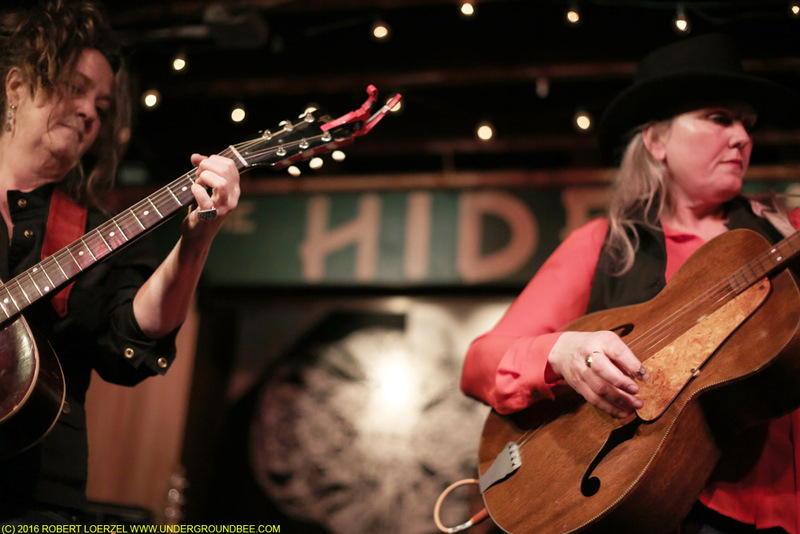 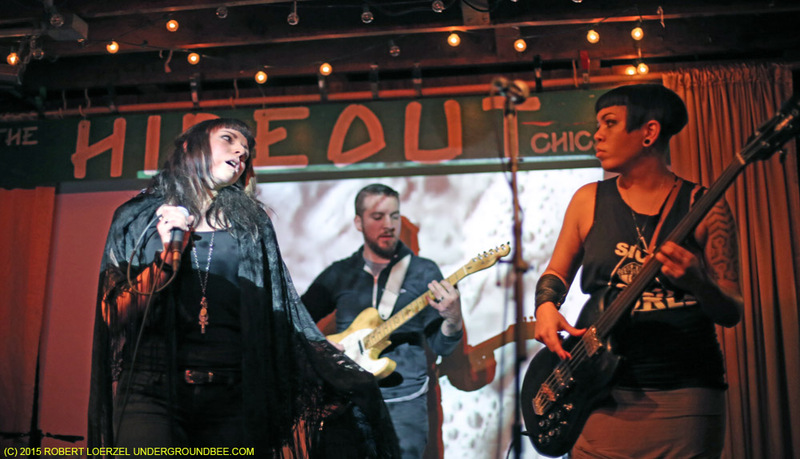 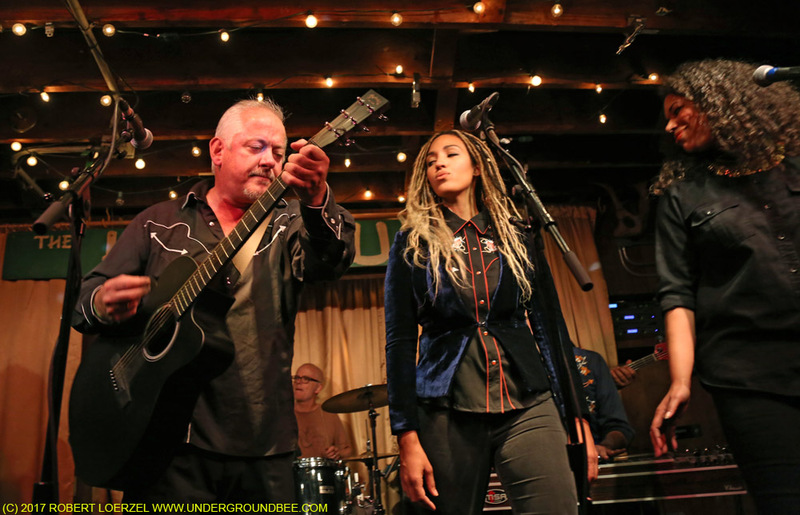 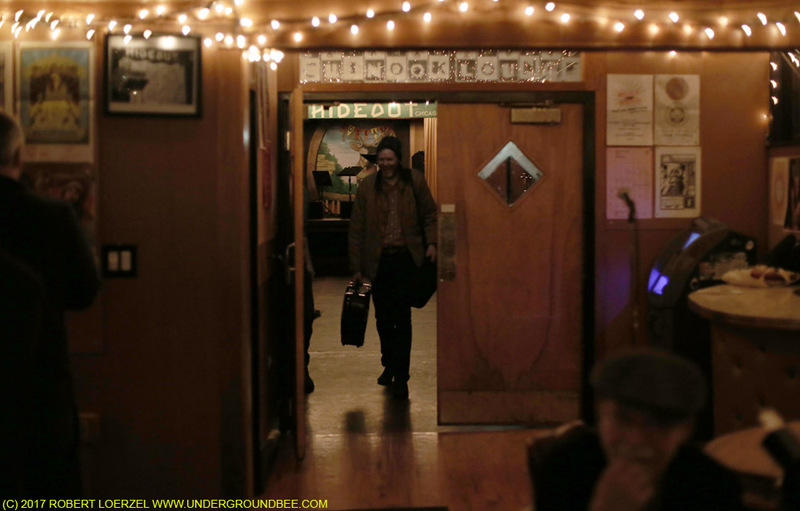 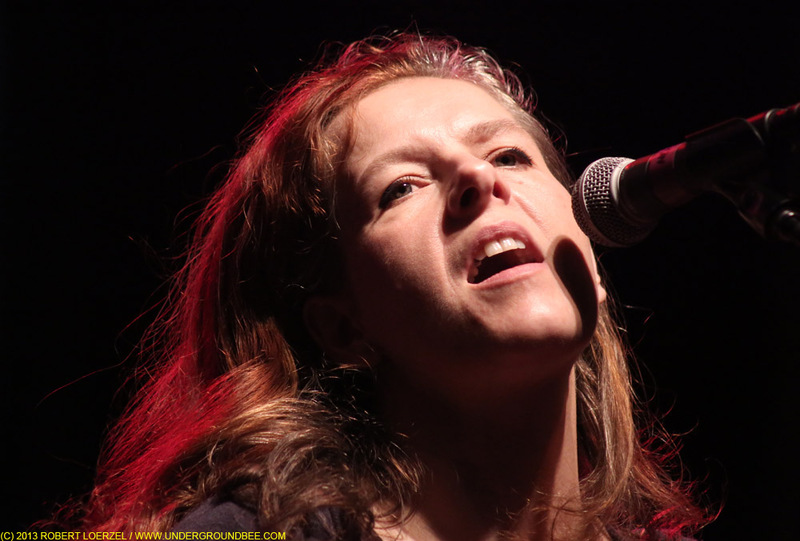 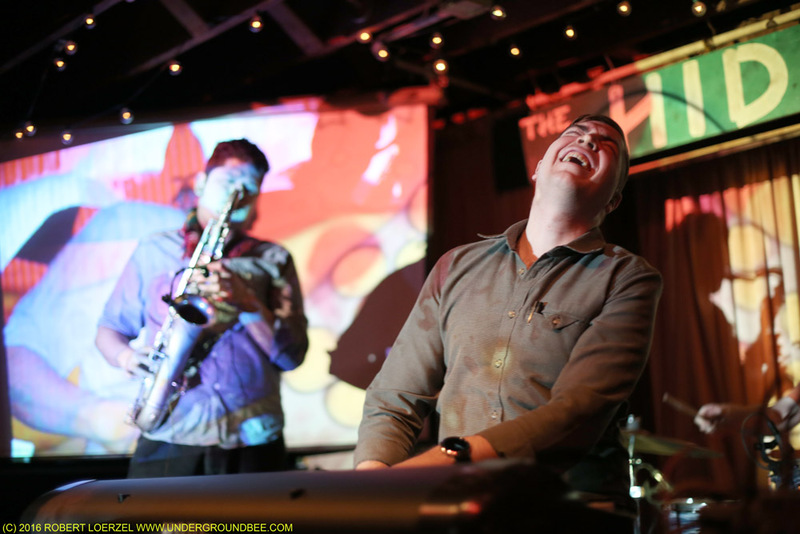 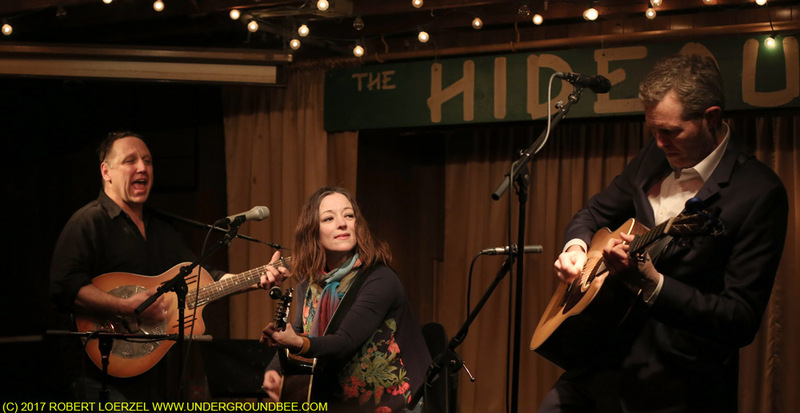 Photos of Precious Blood on Feb. 25 at the Hideout, featuring Nora O’Connor, Danny Black and Kevin McDonough, a show that wrapped up O’Connor’s outstanding February residency at the Hideout. 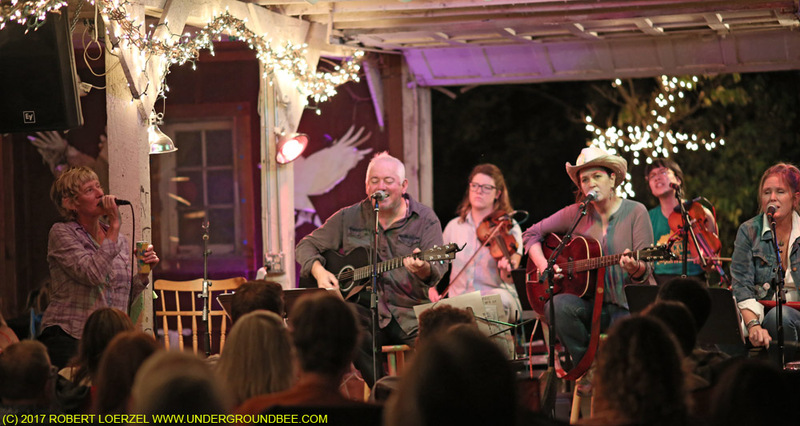 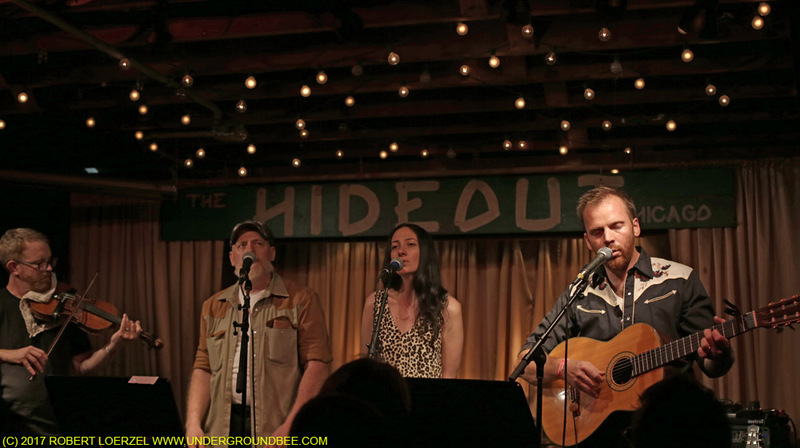 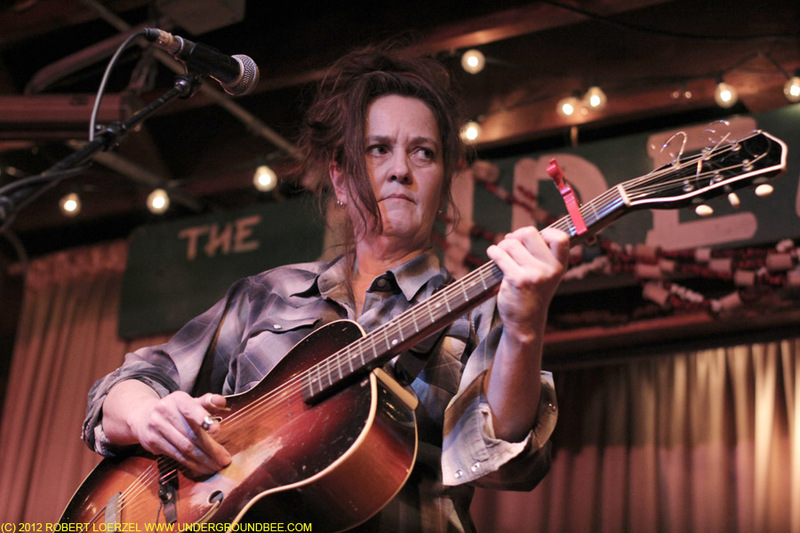 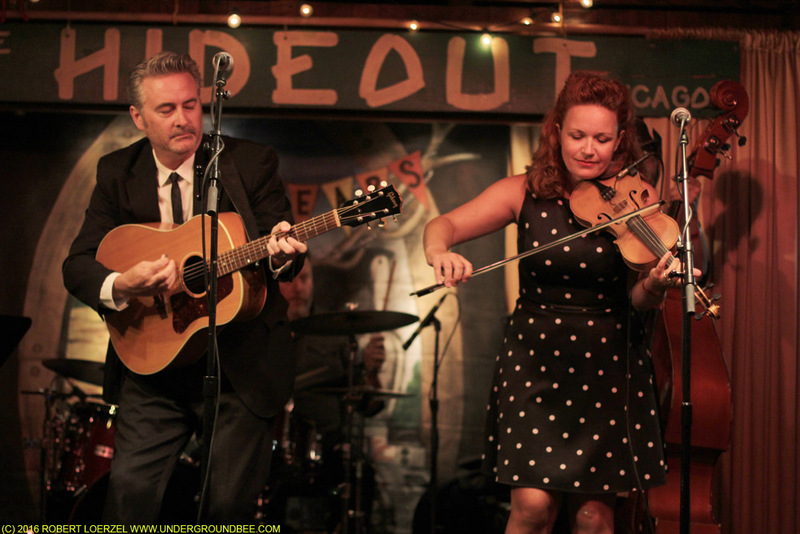 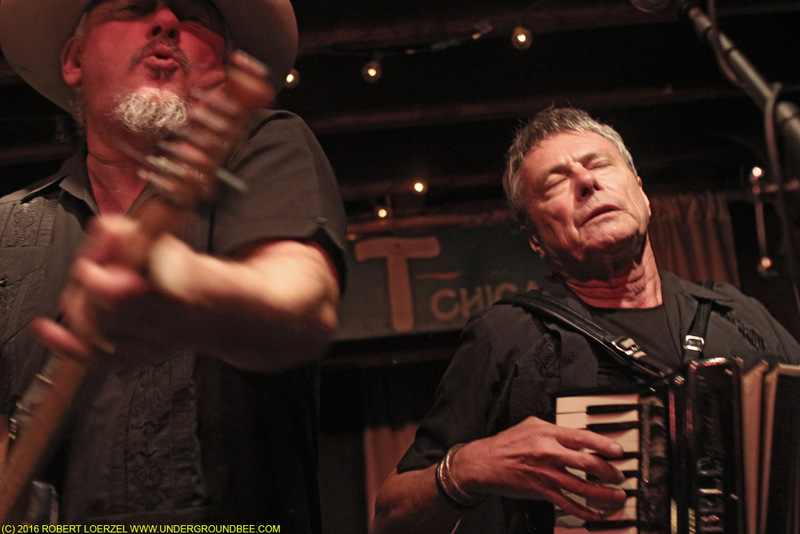 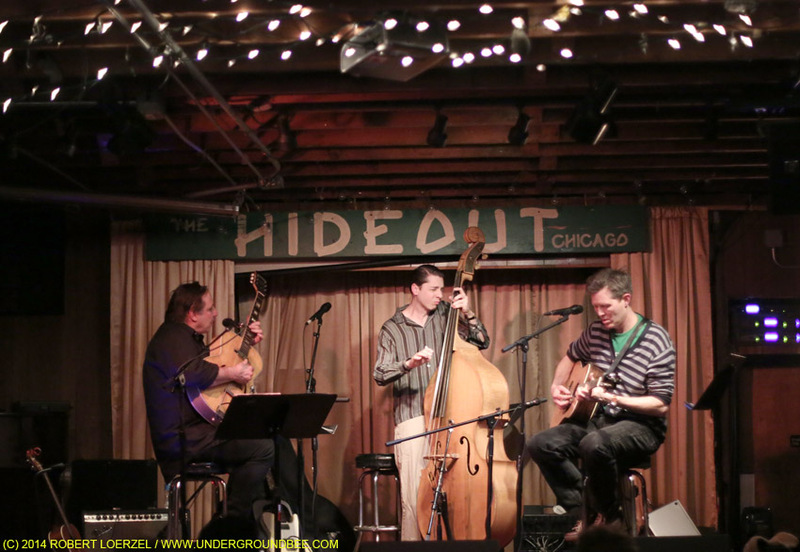 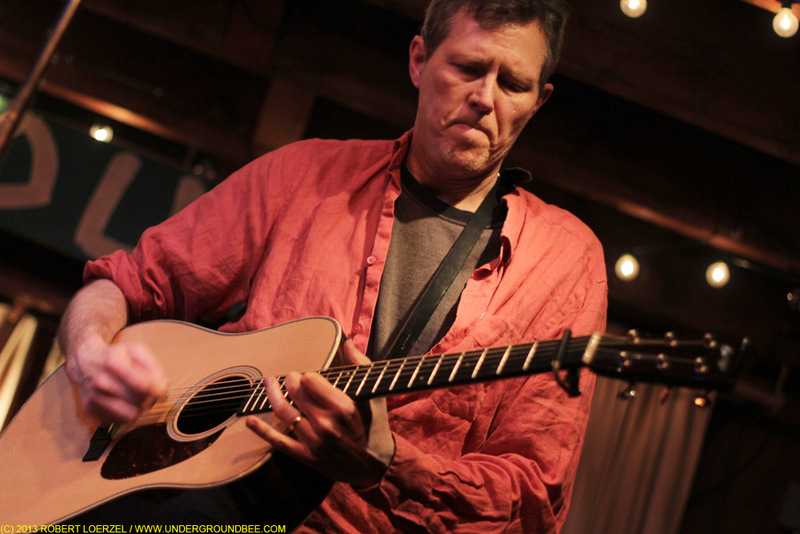 Photos of the Pussycat Trio (Robbie Fulks, Robbie Gjersoe and Beau Sample) Feb. 24 at the Hideout. 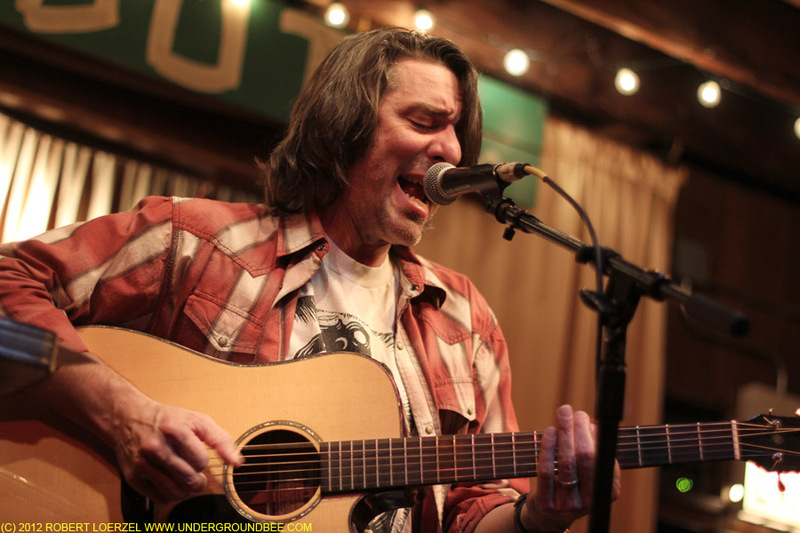 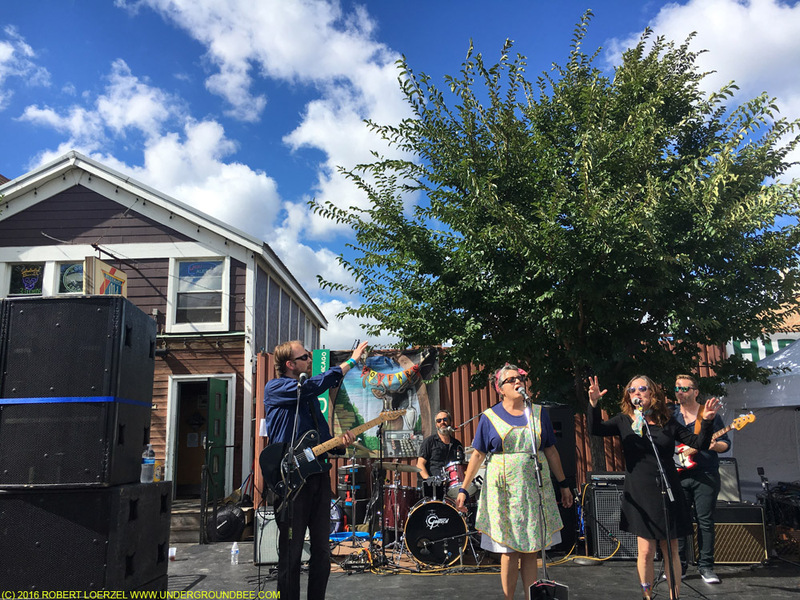 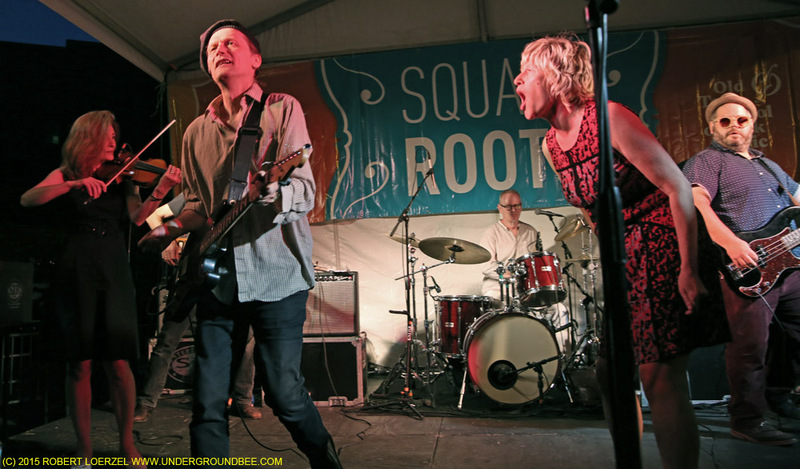 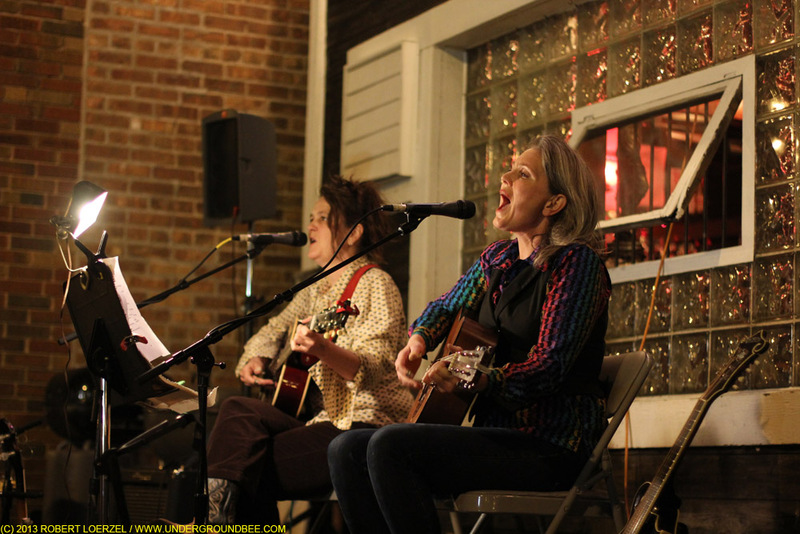 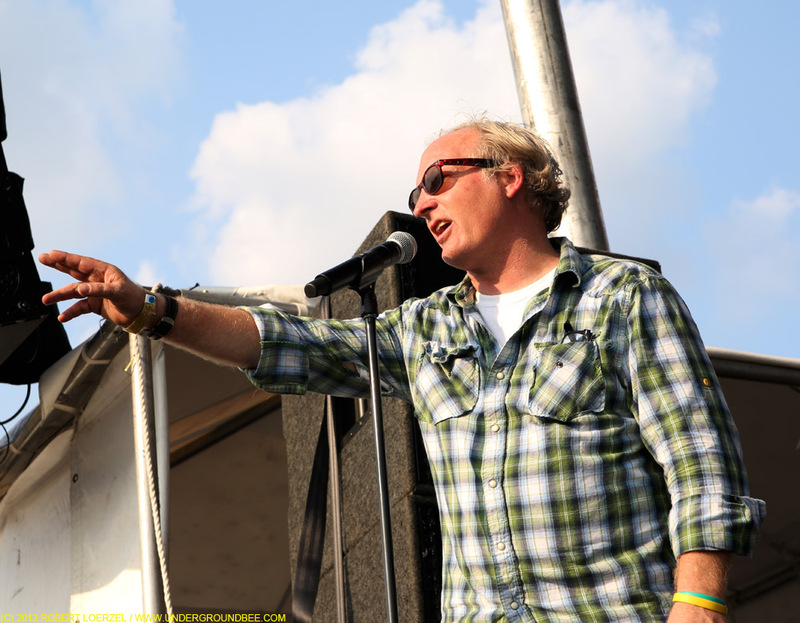 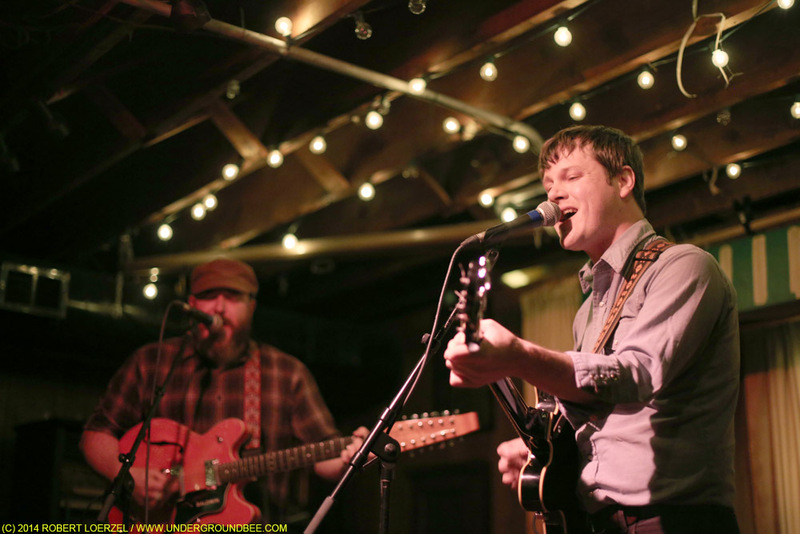 Robbie Fulks, Henry Wagons, etc. 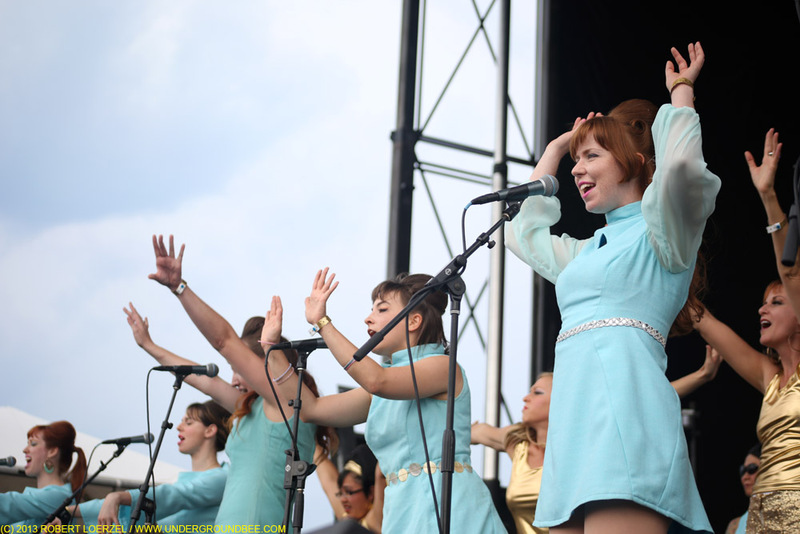 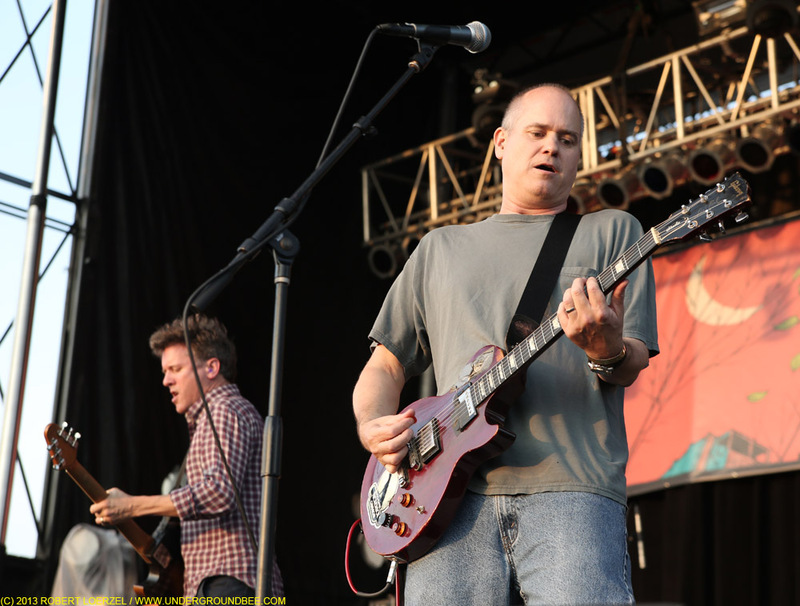 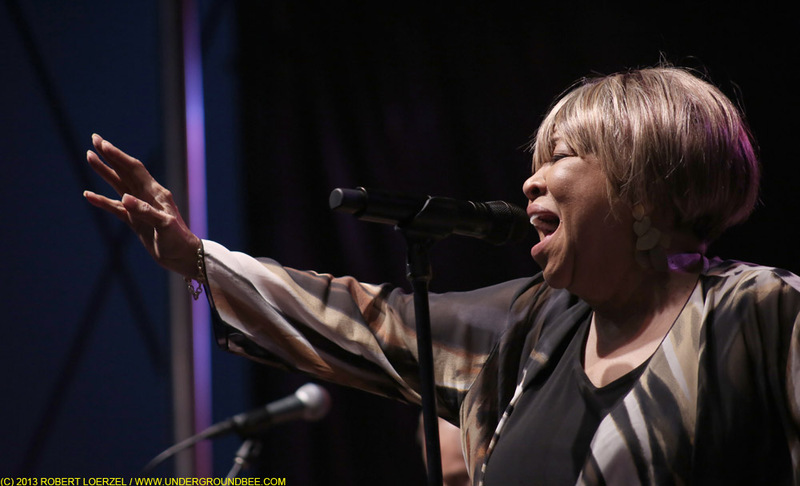 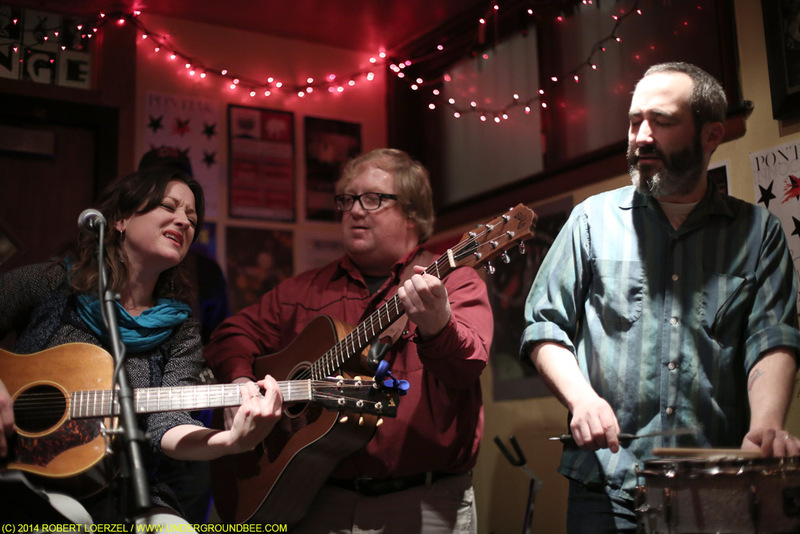 I’m catching up on some recent concert photos — or not so recent, as the case may be. 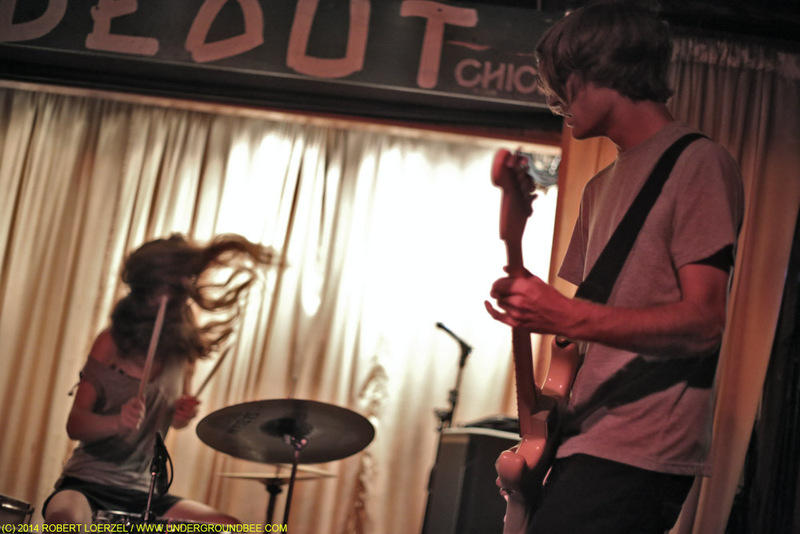 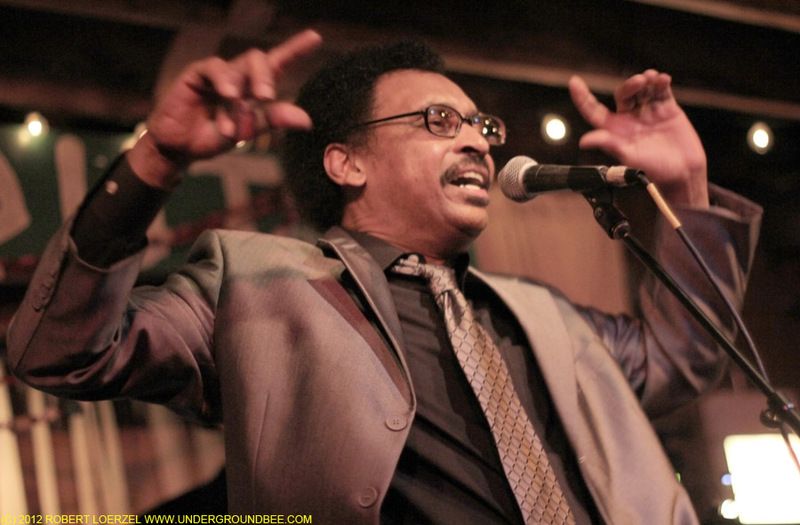 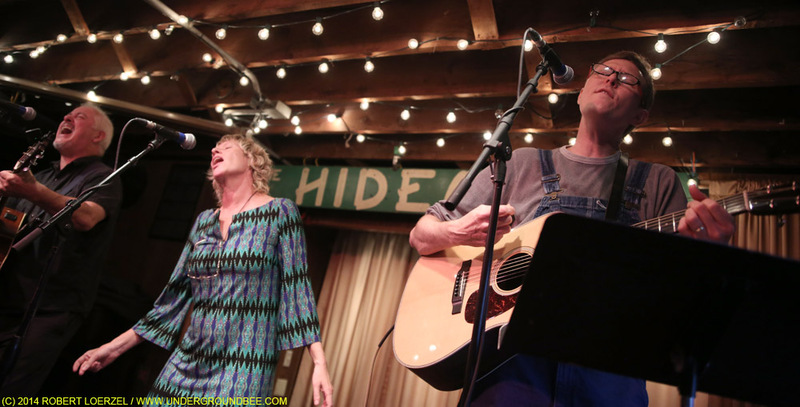 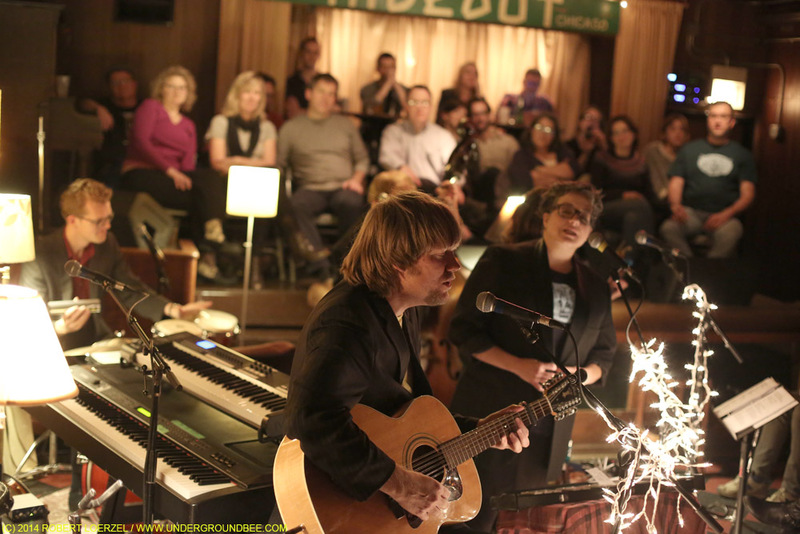 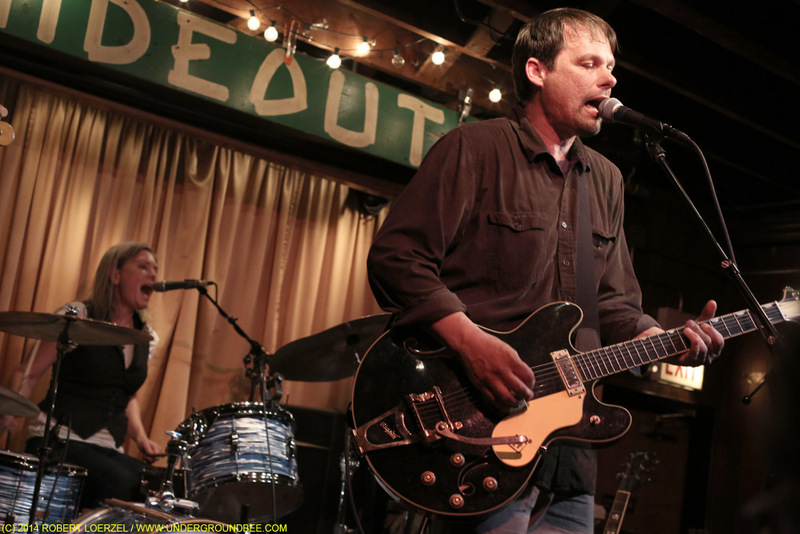 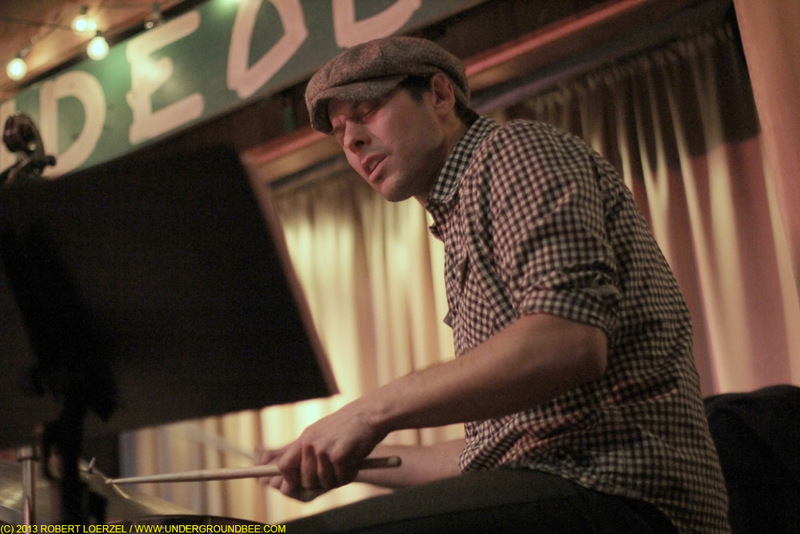 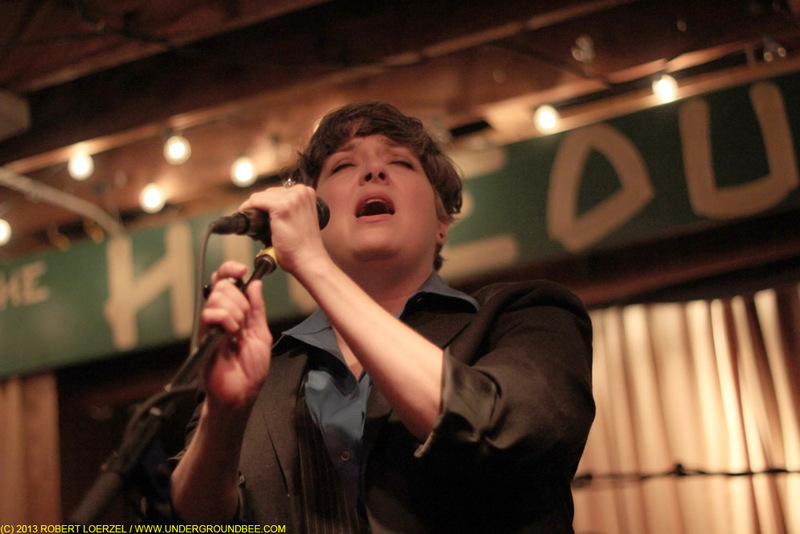 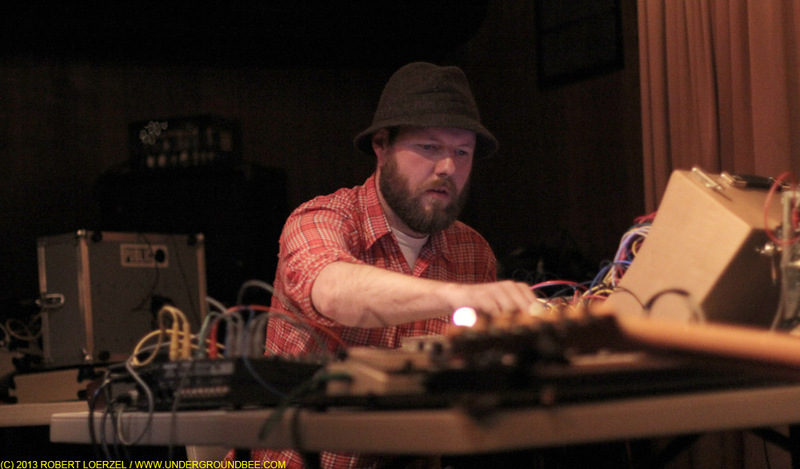 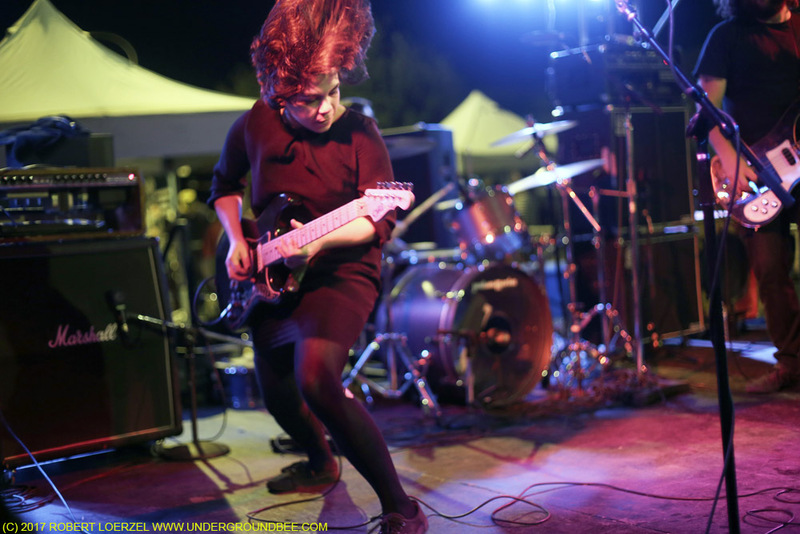 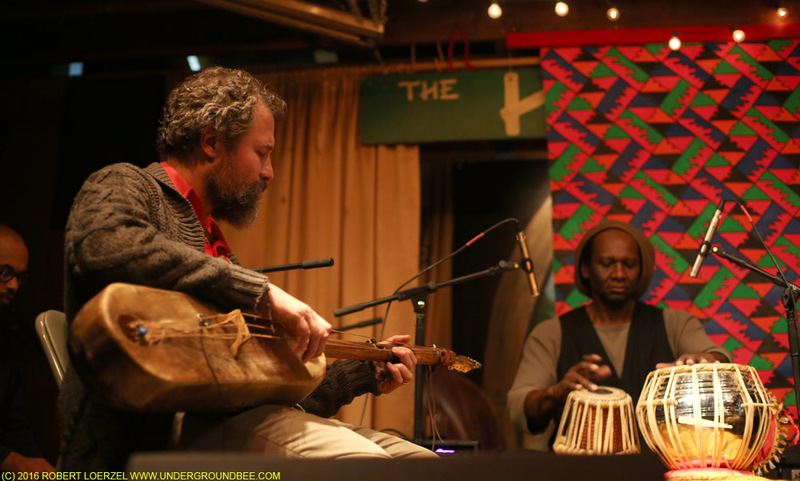 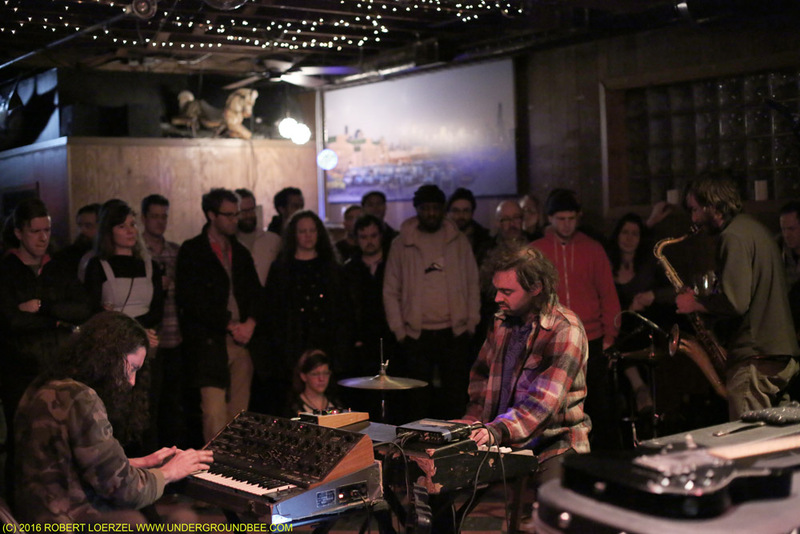 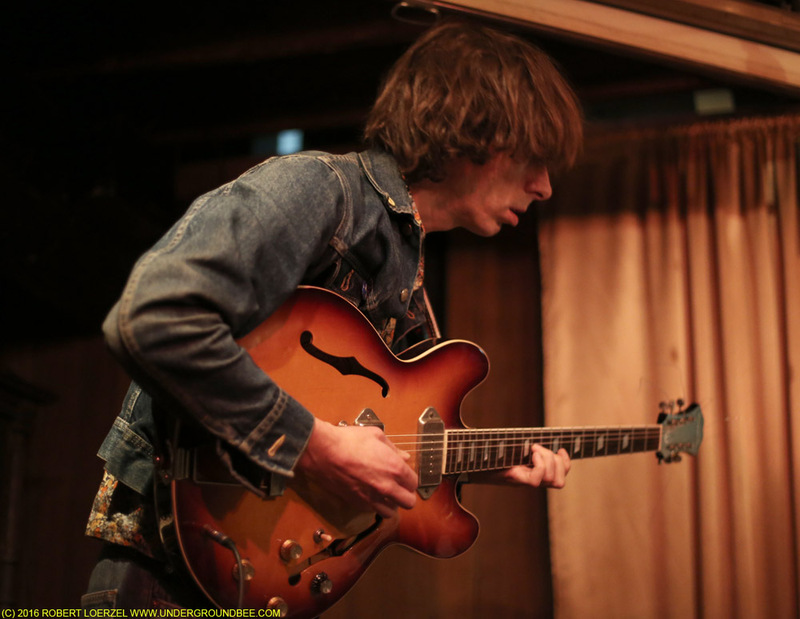 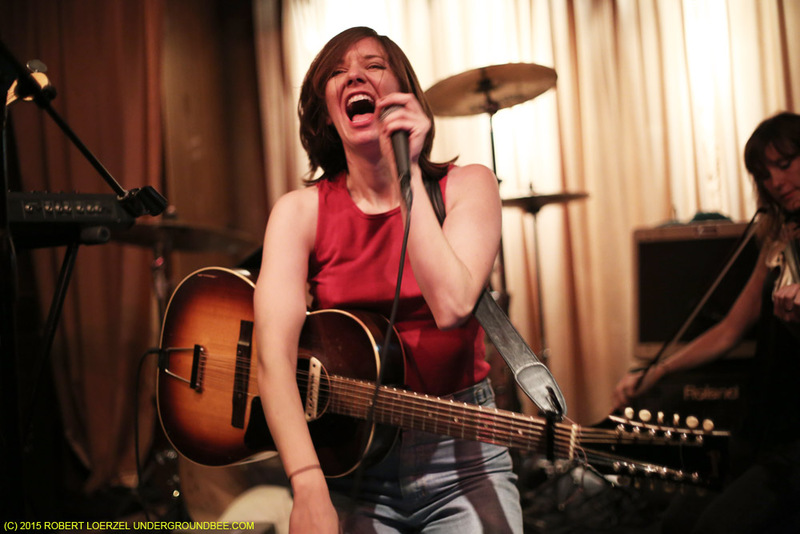 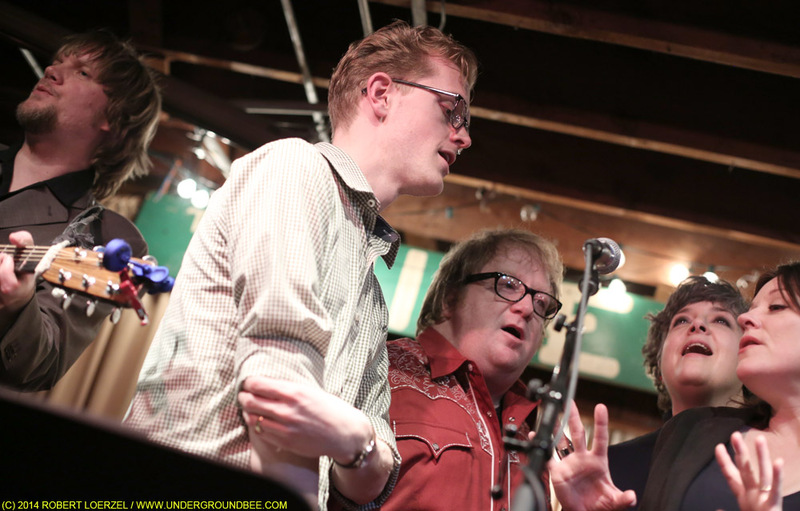 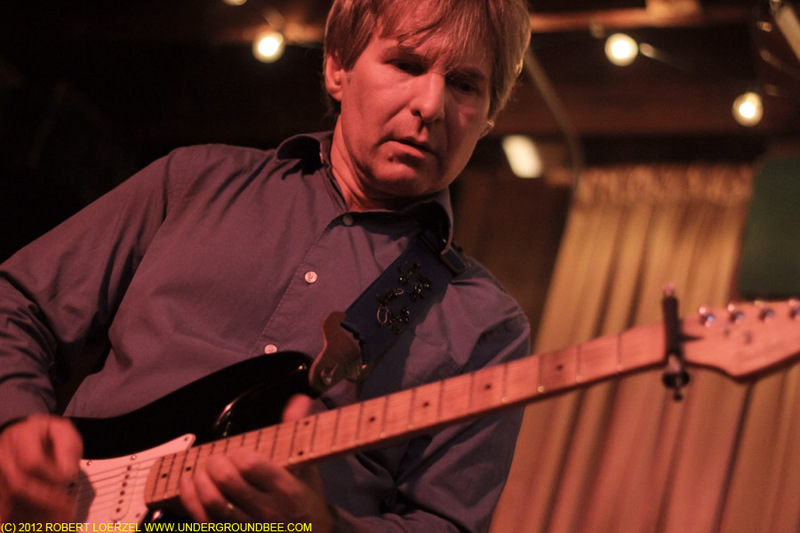 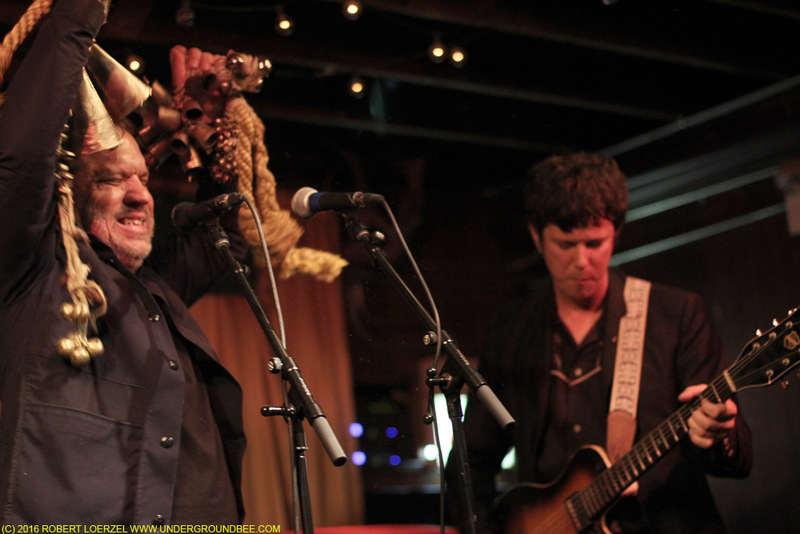 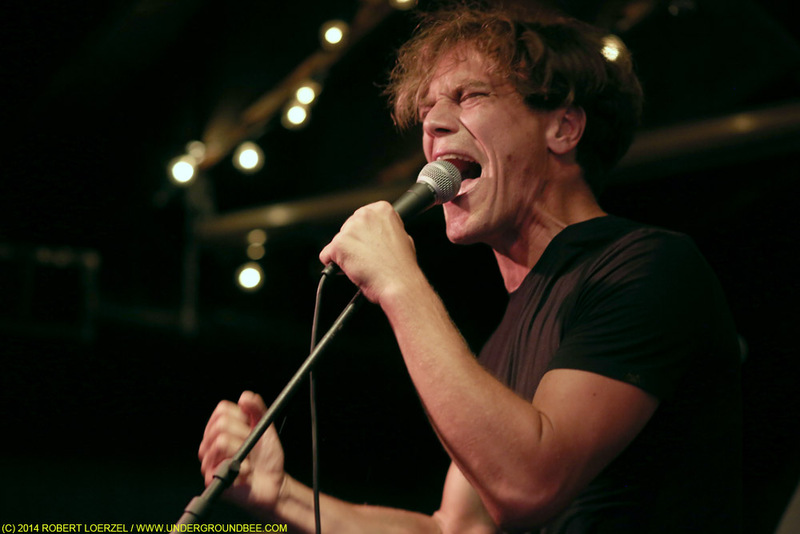 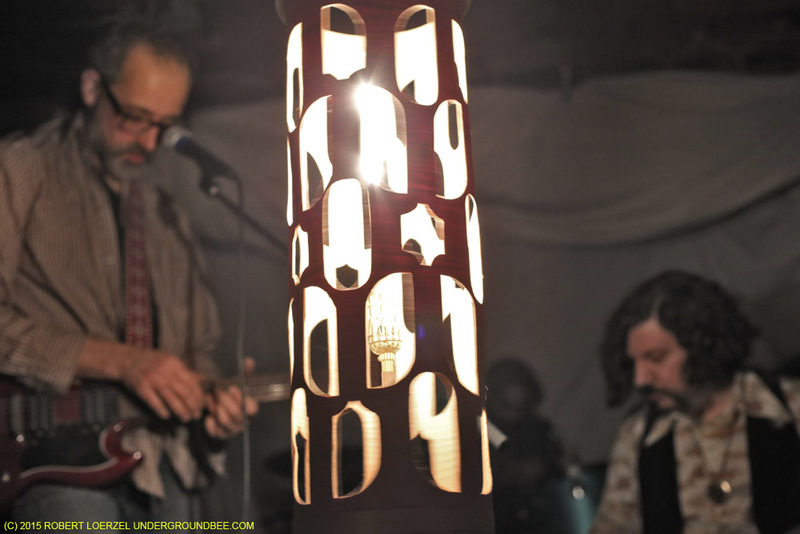 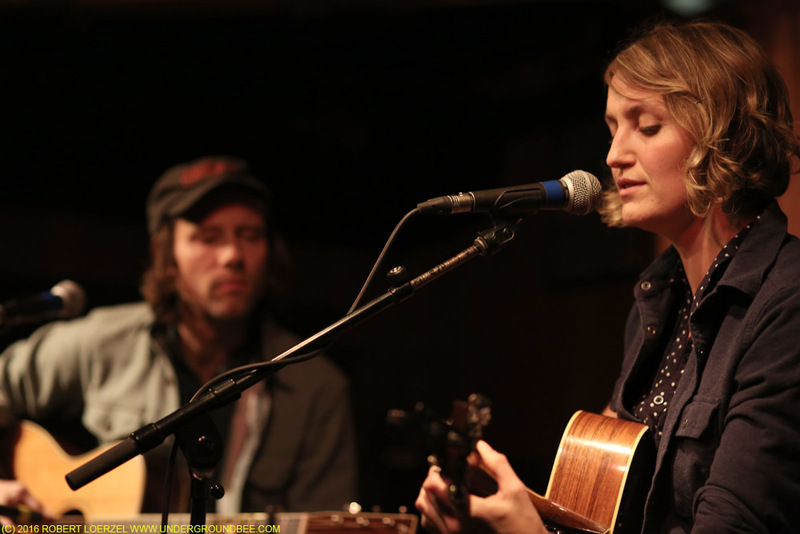 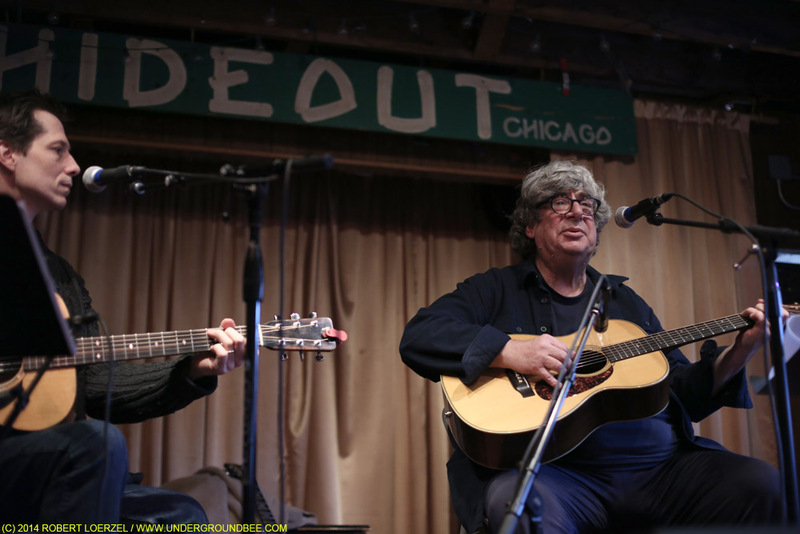 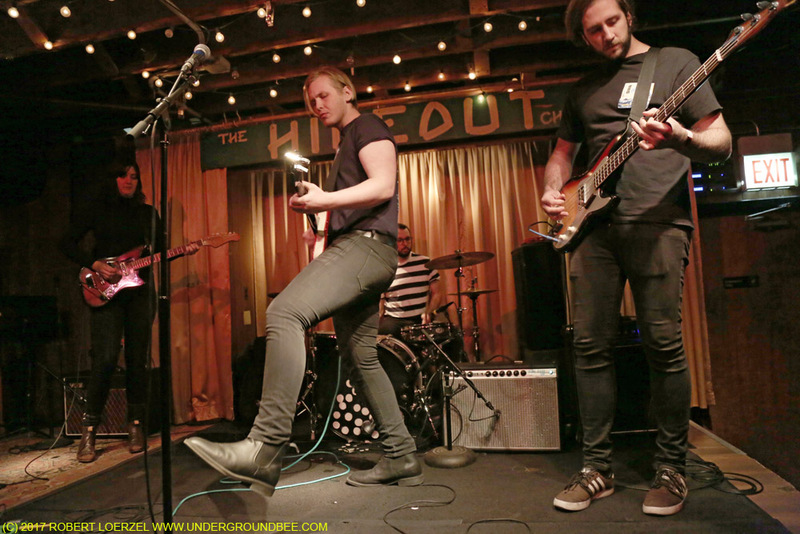 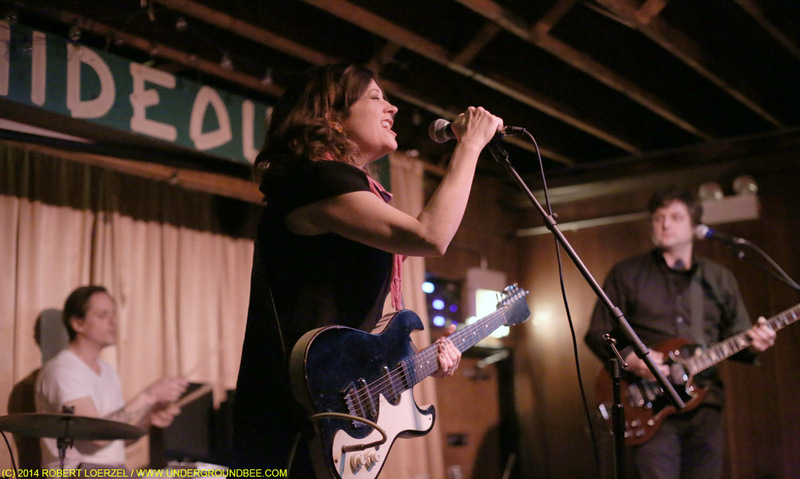 Here are some pictures from the Flat Five shows Dec. 18 at the Hideout. 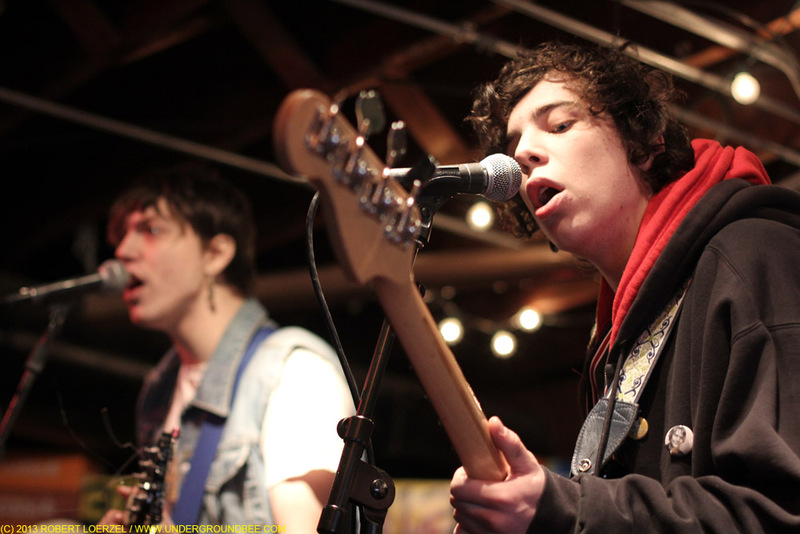 They were as wonderful as always.